Toilets at Hverfjall in North Iceland. An announcement from the Minstry of Industries and Innovation states that 15 toilets for tourists will be put up all around Iceland for tourist use. 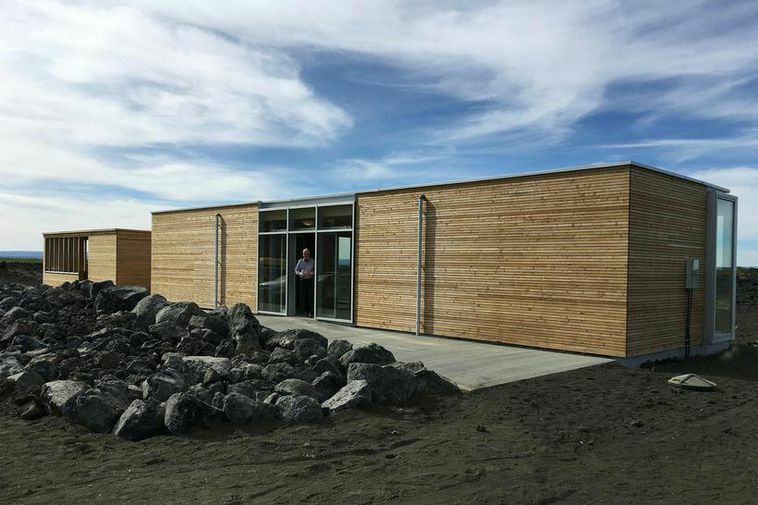 Putting up more toilets has been one of the priorities on a new agenda to improve tourist access outside of Reykjavik, especially in areas where services are few and far between.